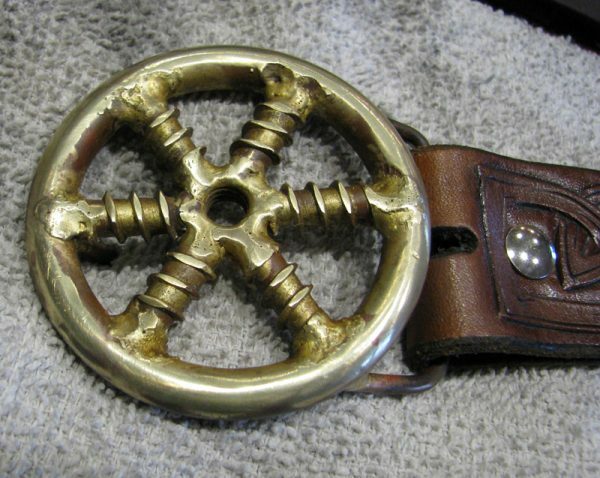 Hand crafted by Keith “Bandit ” Ball in brass. Our other Mag Wheel using the screw end of the massive wood hull sailboat screws. 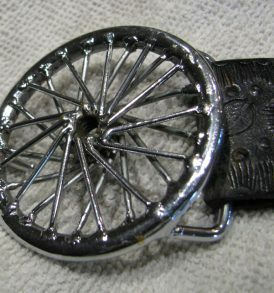 I didn’t fully polish this unit for a brushed patina look but hit it with a Scotch Brite wheel. Let me know if you want it polished. 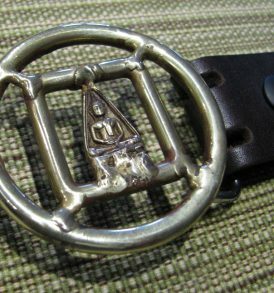 Buddha 2 Belt Buckle Hand crafted by Keith “Bandit ” Ball in brass. Buddhas from India and China. He had figurines of Confucius and Guan Yin. This one is of a Buddha from India. This comes in just one size, XL. 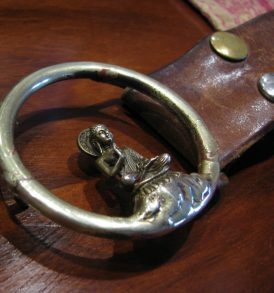 Buddha 1 Belt Buckle Hand crafted by Keith “Bandit ” Ball in brass. While stumbling through Chinatown in downtown Los Angeles on a cold winter night, I met an old scrawny opium dealer on a dark street corner. 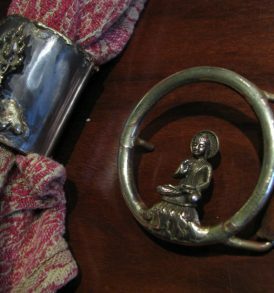 He also had a tiny metal bucket filled with brass Buddhas. 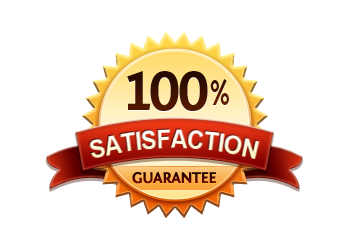 I was impressed with the detail in the solid brass figurines and cut a deal with him. Here’s one example. 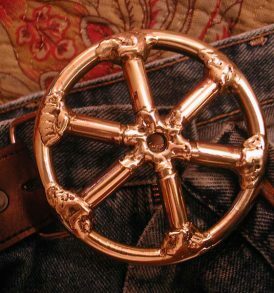 Artsy Wheel Belt Buckle Hand crafted by Keith “Bandit ” Ball in brass. 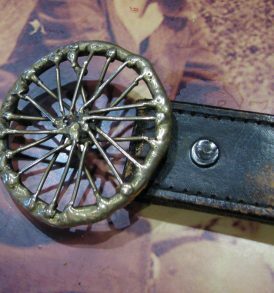 This is a shot of one of my first belt buckles. It’s sorta abstract and whimsical or I was on drugs. 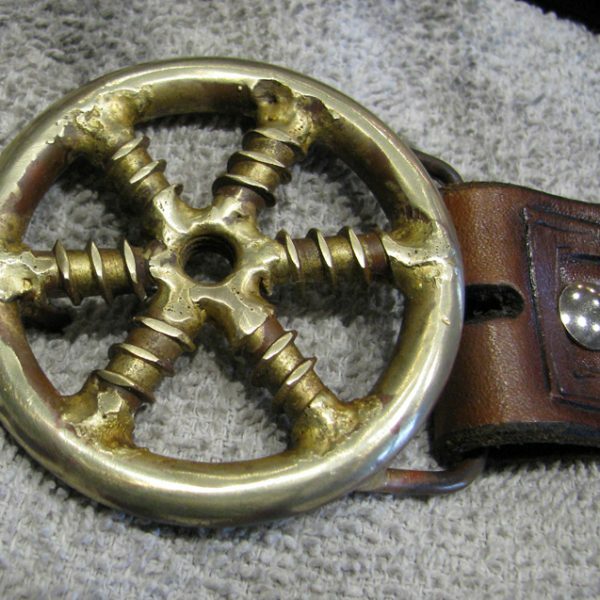 Mag Wheel Belt Buckle Hand crafted by Keith “Bandit ” Ball in brass. 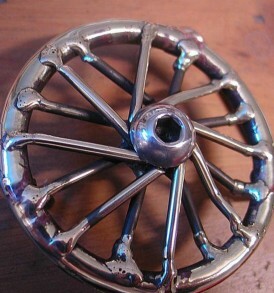 This is the solid brass mag wheel hand brazed and polished. The spokes are actually the shanks from massive wood screws out of the hull of an old sailing vessel.